Interview for the 10th Shuttlecock French Open : Finland ! 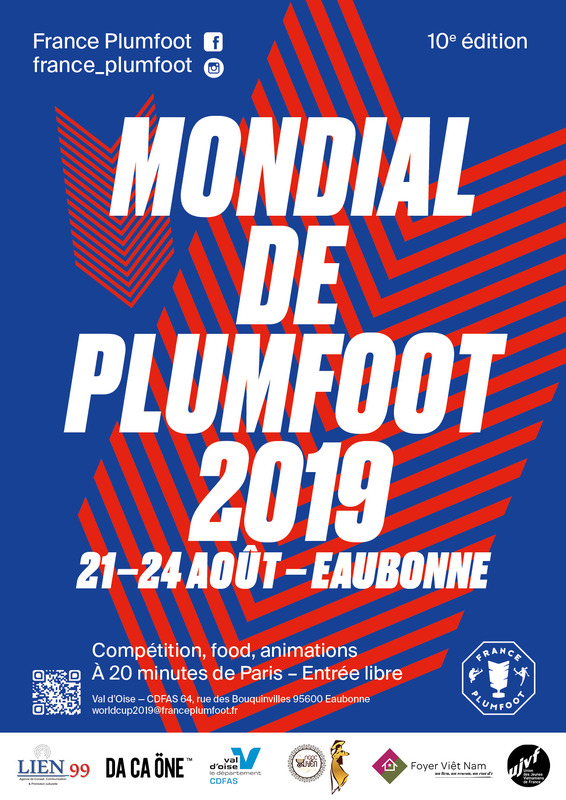 The team of France Plumfoot is growing every year, little by little. Many active recruits joined the adventure this year, bringing new ideas and proposals. Among them are Thomas and Etienne, who decided to conduct several interviews about the French Open. After the first (Ayman for France Plumfoot), the second (David Zentarra for Germany) and the third (János Fehér for Hungary) interviews, other presidents of national federations which send a team to the Open have answered their questions. Find below Pekka Marjamäki’s answer for Finland ! In about one month, the 10th French Open will take place in Eaubonne, a city located 20 minutes from Paris. This anniversary will without a doubt be a landmark in the history of Shuttlecock. But is it the first time your team participates to the French Open ? Hem… OK. Well then, why do you want to come back ? Plenty of games for each participant. Ok, thank you for such a long answer. Any memory you would share with us about the French Opens ? There is a piece of soap, I once got in Canteleu. Amazing. Well, what are your expectations for this Open ? No expectations considering results, but hoping to play good matches. We have plenty of experience. We do not have any special preparations. One training in week for last few years. [The journalists look at each other, their minds racing to find new questions as this is about to become the shortest interview on earth]. Well, we are newcomers in the world of Shuttlecock. Could you tell us more about Shuttlecock playing in your country ? We started 1996, first time in Germany 1997, in Hungary 1998, and in China 2001. Maximum number of players active at the same time was about 12. Altogether about 15 players have taken part in tournaments in other countries. Petri and Kare founded the club with some friends, Teemu and I joined during the first year. Today, there are four active players. No other players known – active or inactive. [Finally, a normal answer… The journalist decide to try their luck a little further]. OK, so how do you plan on getting more people to play and know about Shuttlecock? [After such a fail, less and less questions come to the journalists’ minds…] Has a Shuttlecock tournament ever been organized in Finland? When will be the next one? [OK, let’s go for it, you know…] Do you think an ice-skating version of shuttlecock would bring more players to play? Well thank you for this interview which was so much fun – concise, precise, nothing superficial, Ikea style. Anyways we have a tradition of giving everyone we interview a final word… Is there anything you would like to say to the French players, to any specific team or to the International Shuttlecock community before the tournament? ← Interview for the 10th Shuttlecock French Open : Hungary !